"Many of the harms of unchecked data collection are completely opaque to users and experts alike," Mozilla said in a blog post, "only to be revealed piecemeal by major data breaches. In the near future, Firefox will — by default — protect users by blocking tracking while also offering a clear set of controls to give our users more choice over what information they share with sites." Mozilla cites slow loading times, cross-site tracking, and other harmful practices as the main reasons for this change. Mozilla cites slow loading times, cross-site tracking, and other harmful practices as the main reasons for this change. 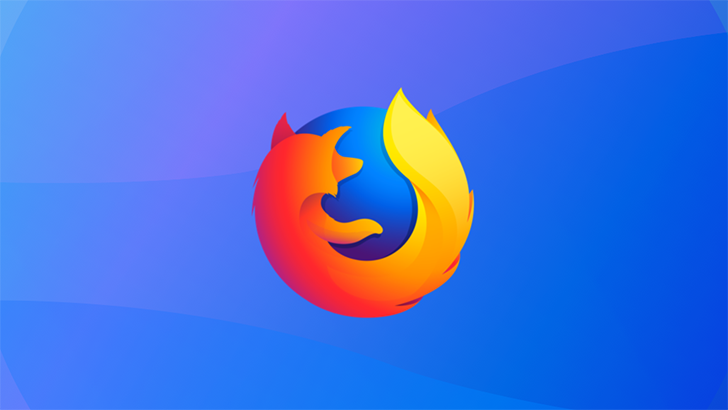 The blocker is already functional in Firefox Nightly, and Mozilla aims to roll it out to all users in Firefox 65 (currently scheduled for January 2019). Even though this sounds good on paper, I'm worried it could actually have a negative impact on Firefox users. Part of the web development process involves seeing what browsers people use to visit your site, and making design/functional changes based on that. For example, if a large amount of Firefox users visit your site, you would want to make sure the site works perfectly on that browser. Most sites use analytics tools (like Google Analytics) to determine what platforms and browsers visitors are using. If Firefox blocks these scripts by default, it would leave sites clueless as to if any Firefox users are visiting. That could lead to fewer sites being actively tested on Firefox, which is already becoming a problem. That being said, there's still plenty of time between now and 2019 for Mozilla to work out the details. It's also not entirely clear if these changes will appear in Firefox for Android. You can read the full announcement at the source link below.